Nice is a relativelly new electric car manufacturer, so you may not know a lot of things about it. 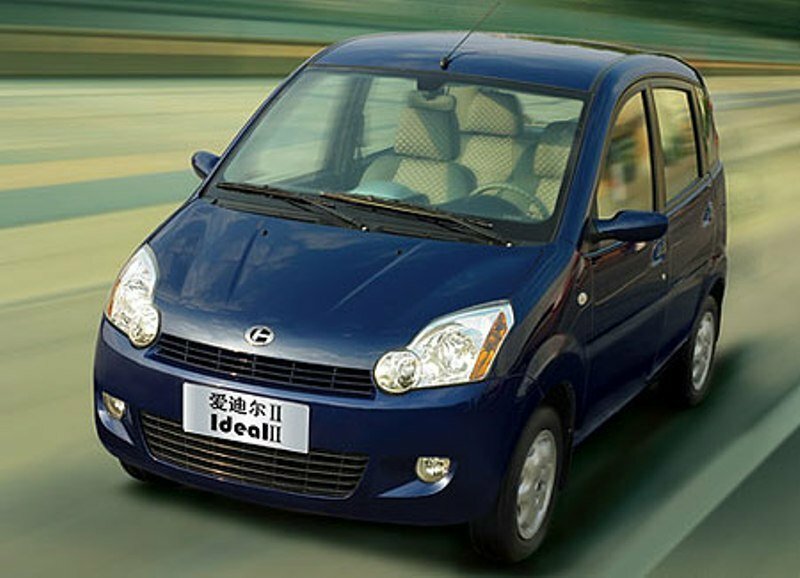 Its vehicles are built in China so don’t expect to a stellar build quality or any state of the art technologies. However, since the company targets budget buyers, its models come at a pretty affordable price and you’ll get what you’ve paid for and nothing more. 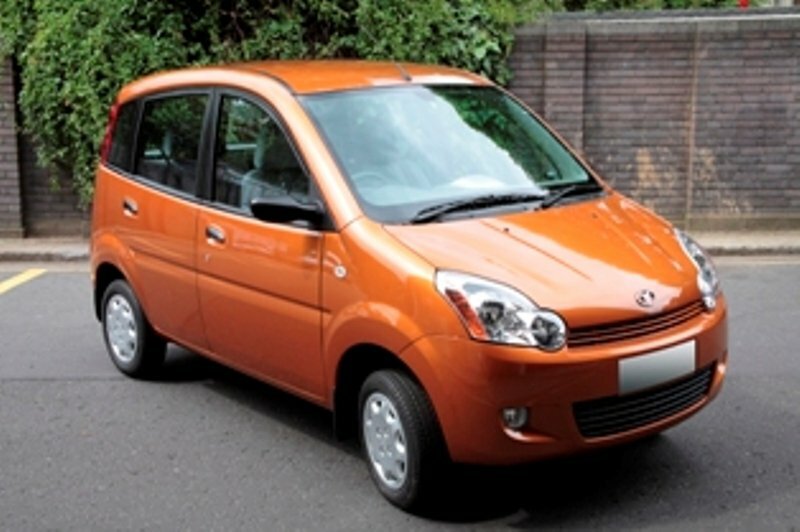 Their first model launched on the market was the MyCar, a small vehicle designed solely for city driving which offers a limited range and a sluggish acceleration. Because the MyCar’s cabin offered a very limited space, Nice decided to come up with a new model which solves the problem of space and should appeal to families or those who need a bigger but efficient car. 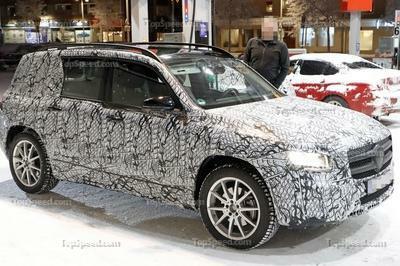 The new Ze-O is technically an MPV and is based on the Chinese model Changhe Ideal II. Despite the fact that the company already presented the production version in 2008 at the British International Motor Show and declared that it was ready to launch it on the market, we never saw it in showrooms. We haven’t lost hope yet and we’re still waiting for its big arrival. The car should be priced around £14,000 and is equipped with a pack of lead acid batteries which power a small electric motor. Additionally, the Nice Ze-O MPV will be also available with optional lithium–ion batteries. Hit the jump for more information on the Nice Ze-O. Unlike most of the Chinese cars which are either copies made after models from famous brands or feature a chunky and odd design language, the Nice Ze-O looks actually pretty European. The overall style is more on the conventional side of things, which is good, as this design approach copes great with the preferences of its target buyers which usually run from futuristic shapes or sporty curves. 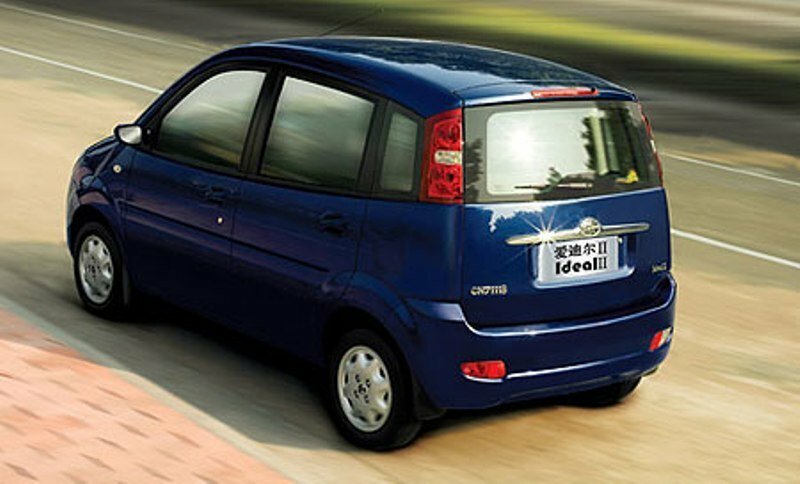 The Ze-o keeps the usual proportions of a regular MPV, featuring a short nose and a bulky body. Up front we find the company’s badge mounted directly on the slopped hood. The hood is traversed by two small creases which point towards the badge and the elongated grille. At the bottom of the grille there is a big and dull bumper which is fitted with a wide, trapezoidal air intake flaked by a pair of circular fog lamps. The simple hood and bumper give the front fascia a pretty boring look, but Nice added a set of pretty modern headlights which manage to spice thing up a little bit, breaking up the monotony. The profile is pretty simple and apart from the blacked out B and C pillars, the flared wheel arches and the straight lines that runs across the side body panels, uniting the front and rear fenders there isn’t anything else worthy of being mentioned. As you’d usually expect from an MPV, the Ze-O’s cabin offers acres of space with more than enough head and leg-room for all its five occupants. Apart from that however, you won’t find many things to get enthusiastic. The plastics are cheap, the fittings are poor and the overall built quality leaves much to be desired. Moreover, the dashboard design looks dated and won’t win you any beauty awards, while the three spoke steering wheel feels flimsy and doesn’t inspire the same amount of confidence found at other MPVs. But it’s not all bad news, as the controls are laid out in an intuitive way, while the instrument cluster is clean and easy to read. We also like that the cabin is fitted with many cubbies, consoles and various storage places that will make your life on board easier. The seats are basic stuff, but they are big and give you a proper back support. The rear bench is pretty comfortable as well, but the back support is a bit upright for our tastes. 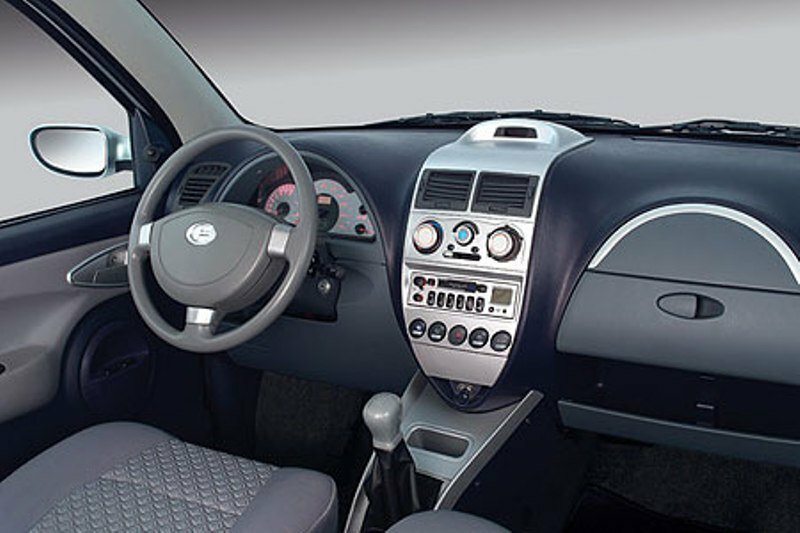 The standard equipment include child locks, radio/CD, fog lights, reclining front seats, 50/50 folding rear seats, 12V aux socket. On the options list you’ll find Air con, power windows, locks and mirrors, alloy wheels, reverse sensors, dual airbags and automatic transmission. The Nice Ze-O will be fitted with the same technology as the MyCar but for the moment we don’t have any specifications about the brushless electric motor. What do we now is that it will be offered with standard q8 kWh lead acid batteries. Unlike the MyCar, the Ze-O is will be also available with optional lithium ion batteries. Nice says that its Ze-O will offer a top speed of 50 mph and the maximum range is 65 miles. The batteries can be charged from 5 to 8 hours using either fast chargers or standard sockets. Additional energy is captured through regenerative braking and then is stored in the batteries thus slightly increasing the range. The motor’s power is sent to the front wheels, by means of either manual or automatic transmissions. With its affordable price and spacious interior the new Ze-O sounds like a decent proposition. As it’s an emission free vehicle, the Ze-O will be exempt from road tax and congestion charge. On the other hand, its poor built quality and the short range will drag it back into the bulk of anonymity and it’s pretty safe to say that it could have the same unfortunate fate as the MyCar.